THE BASIC - Sending hand written notes should be the wave of the future not a thing of the past. 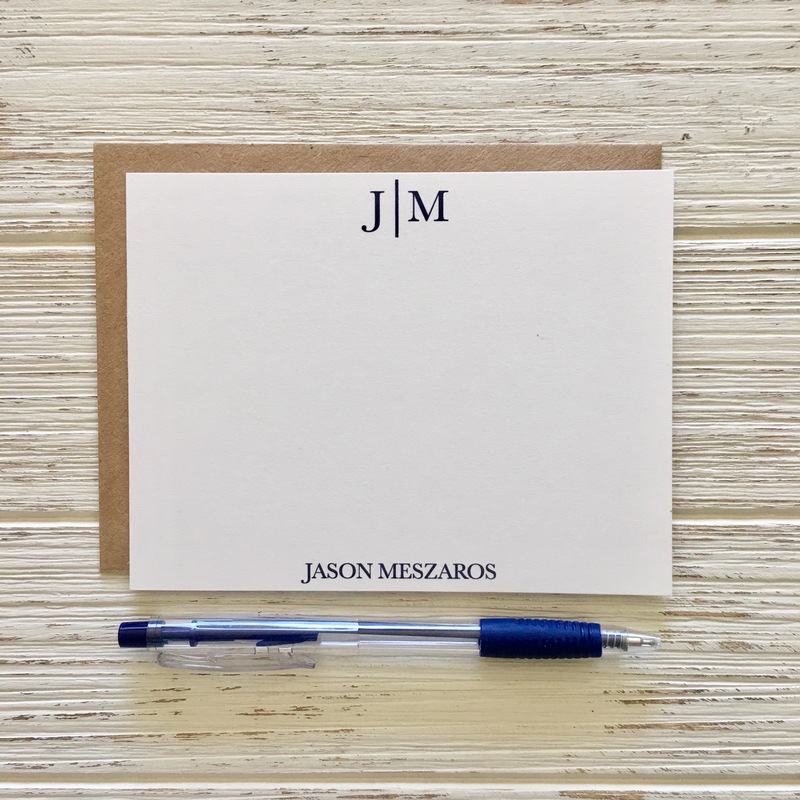 The notecards measure 4.25”x 5.5” and are printed on 100lb. matte cardstock. The set includes 12 notecards, return address labels, coordinating envelopes and confetti. We are fairly certain if you prefer The Basic you won't use the confetti...but you MIGHT so we will send it to you anyway. You will receive a follow up email to confirm the name and address preferred on the stationery. TIP-used code PICKUP if you are local and do not need shipping.